The first phase of Mina Al-Ahmadi Refinery Sulphur Handling Facilities Project (SHFP) in Kuwait is put in operation earlier this week. The operation features the first export shipment of sulfur granules from Mina Al-Ahmadi’s Pier 30. The vessel Lady Amna with a capacity of 32.000 tons was safely moored by our Berthing Approach System and Quick Release Mooring Hook units. 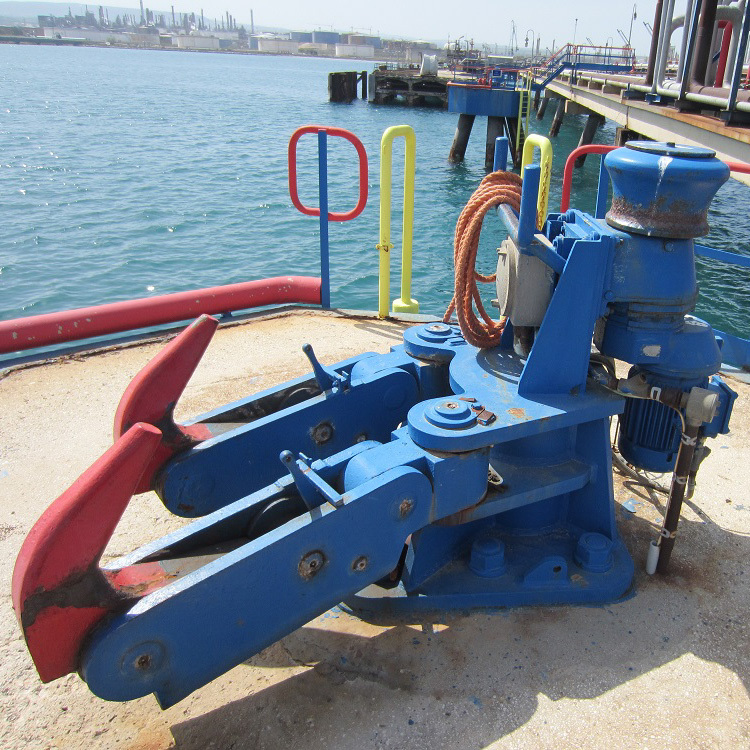 Mampaey Offshore Industries has supplied fourteen triple Quick Release Mooring Hooks of 100 ton SWL. 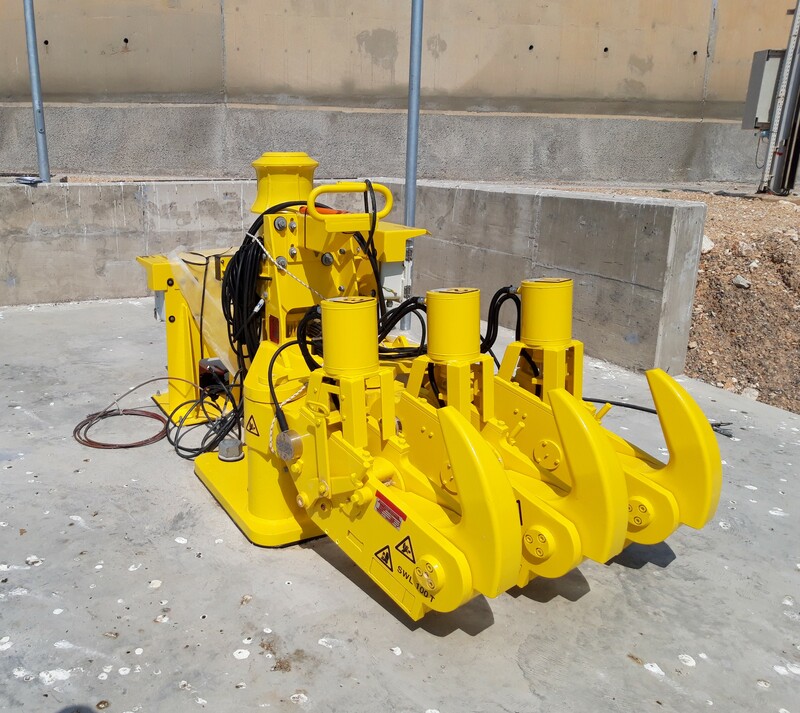 Due to the high corrosive Sulphur products being handled of this terminal, special components have been selected and applied throughout our equipment. This is to prevent corrosion and for long duration. 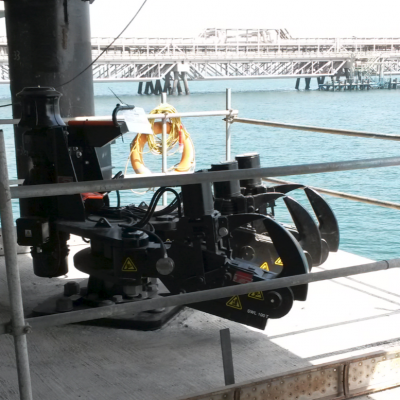 The Quick Release Mooring Hooks are able to be released remotely by our supplied Electrical Remote Control System. 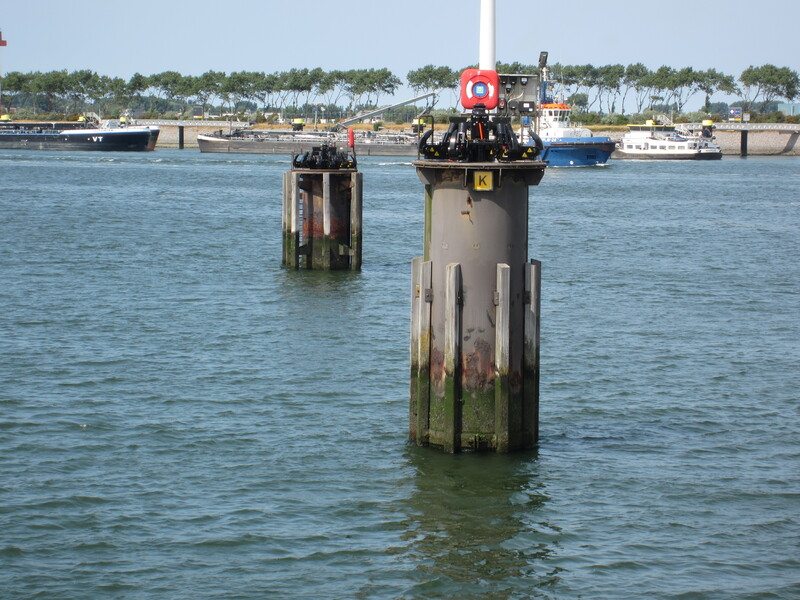 The Mooring Load Monitoring System keeps a close eye on the moored vessels for a safe operation. This phase of the SHFP includes operating four reservoirs with total capacity of 18.820 metric tons, and five sulfur granules units with a production of 5.000 metric tons daily. In addition, there is a 14.500 tons reservoir for granules and an independent solid Sulphur pier for 60.000 deadweight ships. The Sulfur Handling Facilities Project at Mina al-Ahmadi is owned by the Kuwait National Petroleum Company (KNPC) and is to upgrade and expand the actual Sulfur handling facilities in order to improve the operating performances and to increase capacities.